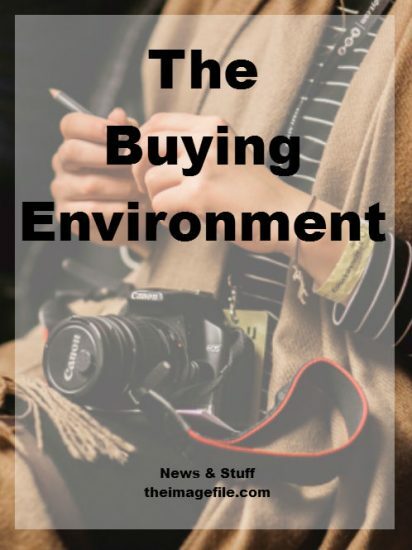 The buying environment, essentially your shop window, creates the mood for your customer. Added to that, the energy you convey when dealing with prospective customers is also massively important in creating that atmosphere of conveyed expertise, one that will help secure the sale. A market trader with a loud hailer, you are not. A nuanced and learned member of your profession you are. Align with like-minded pros and businesses. Whether it’s on your doorstep in your town or on LinkedIn or Behance, following and engaging the kind of people you aspire to or connect with is a great way to find your level. Liking their work, constructive comments and personal contact adds to your visibility. And that online algorithm will begin to work its magic, slowly boosting your web site rankings on Google. Attend shows and talks. Always be learning and taking what you need away with you. Plus you never know who you will meet or how a chance meeting may lead to future business. Your buying environment, be that your studio, workspace or with an increasing amount of sales now done via photographer’s website, they each need to reflect your working style but also put you in the right frame of mind to receive people. Impressions people gain of your spaces and how you come across are like receiving people in your home. Welcoming and relaxed, informal yet businesslike. …you have two ears and one mouth, you should aim to use them in that ratio. Too many people in sales are focused on ramming information down people’s throats and not really asking the right questions, or even listening to the answers. Remember you have two ears and one mouth, you should aim to use them in that ratio. Customers are looking for solutions to particular problems, which they’ve often mulled over and researched at length. You need to find out what these problem are and to provide solutions. Questioning. Initially, you should be asking open questions to help glean information to allow you to provide the solution. What style would you like to achieve? What will you use these images for? How do you want them presented? Who do you want to benefit? Meeting venue. Go to the venue where they’re having their event (wedding venue, their house) or take them to a place that might inspire them to the kind of photographic style they might end up picking. Be proactive. Hold an open evening, invite a ‘somebody’ to give a masterclass in your studio or you yourself offer your skills to teach people. Give discounts to attendees but not freebies. Provide that forum which conveys your expertise, generosity and warmth. Offering wine and nibbles will help to create a relaxed environment from which to build. Once you’ve got them through the door or engaged them via email or through social networking you need to make sure they spend quality time with you or your work, or preferably both. That’s when you can really sell your sizzle.